The time has come for gamers to Hunt Bigger Game. Wizards of the Coast today announced Magic 2015—Duels of the Planeswalkers, the latest installment for the popular Duels of the Planeswalkers franchise and the first version to release on the new next-generation gaming console, Xbox One. 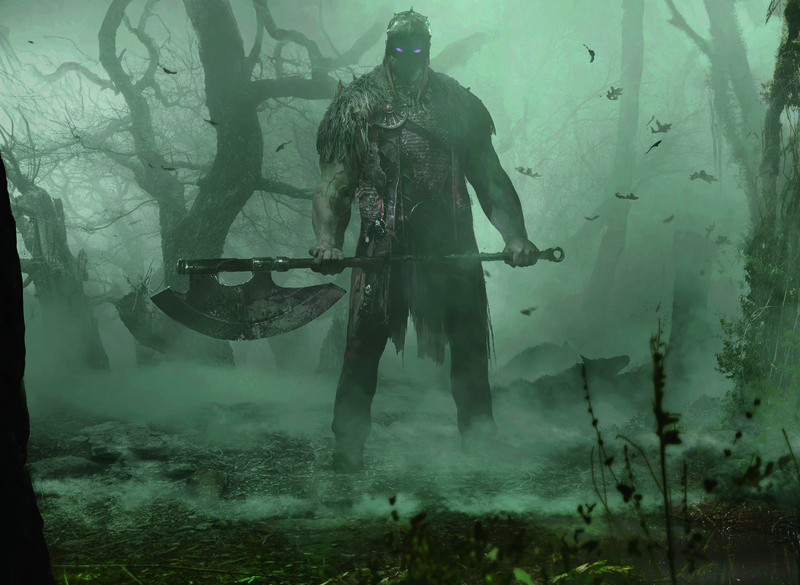 Starting this summer, Magic 2015 will put players at the centre of the action as the deadliest hunter in the Magic Multiverse, Garruk Wildspeaker, shifts his hunter’s instinct away from beasts of the wild to the ultimate quarry—you! Magic 2015—Duels of the Planeswalkers will take the game to a whole new level, deeply engaging fans like never before. With new features including the ability to build customised decks, new booster packs with premium downloadable content, and an even more robust deck builder, players will take on their fiercest opponents culminating in the ultimate battle against Garruk. Magic 2015 will offer gamers the perfect way to start playing the world’s best strategy trading card game priming them for even more action with the upcoming Magic 2015 Core Set. In addition to the Xbox One, Magic 2015 will be also be available on Xbox Live Arcade, iPad via the App Store, PC via Steam, Android via GooglePlay, and Kindle via Amazon Marketplace. This entry was posted in 2, Developer, game, games, train, train 2 game, Train2Game, www.train2game-news.co.uk and tagged 2, 2015, Duels of The Planeswalkers, game, Game Development, games industry, Magic the gathering, train, Train2Game, Video Games, Wizards of the coast by Train2Game Blogger Team. Bookmark the permalink.